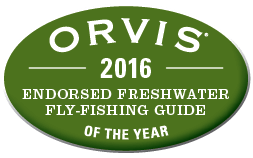 Blackfoot Outfitters has been selected as Orvis' 2016 Fly-fishing Guide of the Year! 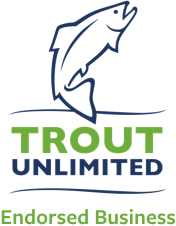 Sharing Montana rivers with anglers for over 20 years, Blackfoot Outfitters ' reputation as a leader in the Montana fly fishing industry, sits firmly on a foundation of loyal clients and their referrals. When you book a guided trip with us or have a question about fly fishing in Montana, a lifetime of experience is pressed into action.